Sprains, Strains and Broken Bones…Oh My! Sprains, Strains and Broken Bones…Oh My!One of the most common injuries that we care for at Complete Urgent Care are acute extremity injuries. Ankles, Knees, wrists, elbows and shoulders are prone to frequent injury. 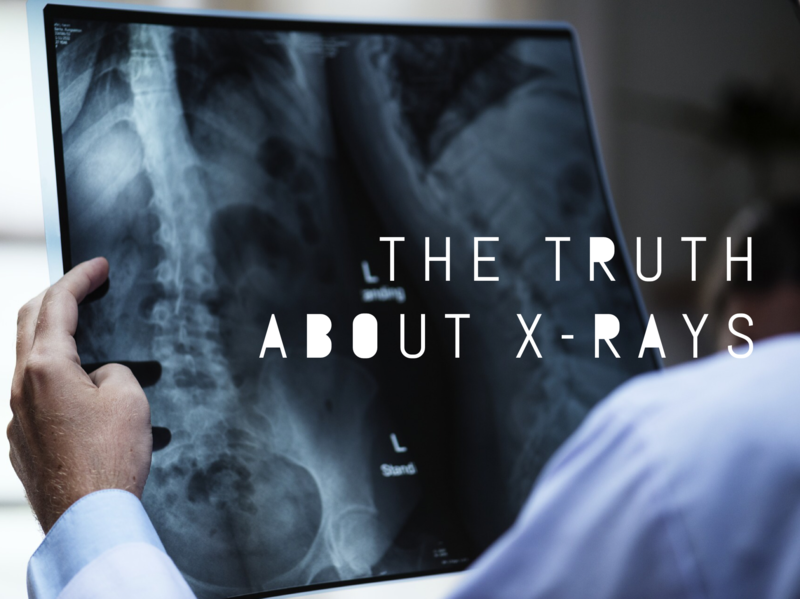 Through many years of practice in the Emergency Room, I have seen injuries that cover the range from severe, devastating broken bones to the worst sprains/strains injuries that you can imagine.